Ilkley Literature Festival is offering a spring treat of three special events designed to inspire, provoke and engage audiences who just can’t wait until October. 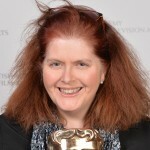 The Spring Series starts on Wednesday 19 April with screenwriter Sally Wainwright talking about her work and her love of the Brontës, former Chair of the Conservative Party Baroness Warsi follows on Thursday 20 April and Former Deputy Leader of the Labour Party Harriet Harman will bring the series to a close on Tuesday 9 May. 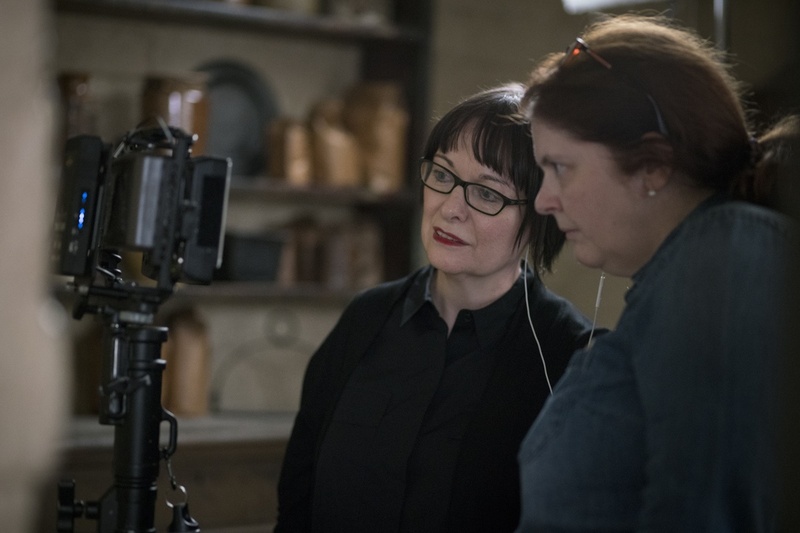 In a special collaboration with the Brontë Parsonage Museum award winning screenwriter Sally Wainwright will discuss her career and her recent much praised drama about the Brontë family, To Walk Invisible, in conversation with Ann Dinsdale, Principle Curator at the Brontë Parsonage Museum. 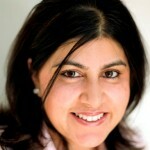 Dewsbury born Baroness Sayeeda Warsi, who was Britain’s first Muslim cabinet minister, will be discussing her new book The Enemy Within which explores British attitudes and policy towards Islam and unpicks the challenges for British Muslims with brutal honesty, offering solutions to the big issues of our time with much-needed clarity and humour. 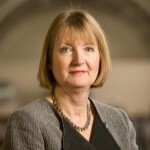 Harriet Harman will be exploring important political challenges, as she discusses her new book, A Woman’s Work. Harman will be talking frankly about everything from campaigning with small children to increasing the number of women in Parliament, bringing women’s issues to the heart of the Labour party and tackling a parliamentary culture with no consideration for family life. All tickets are available here from 10am on Wednesday 1 March.